Candy Crush is still a huge mobile phenomenon and the name has become an ubiquitous example of the "casual" gaming craze. 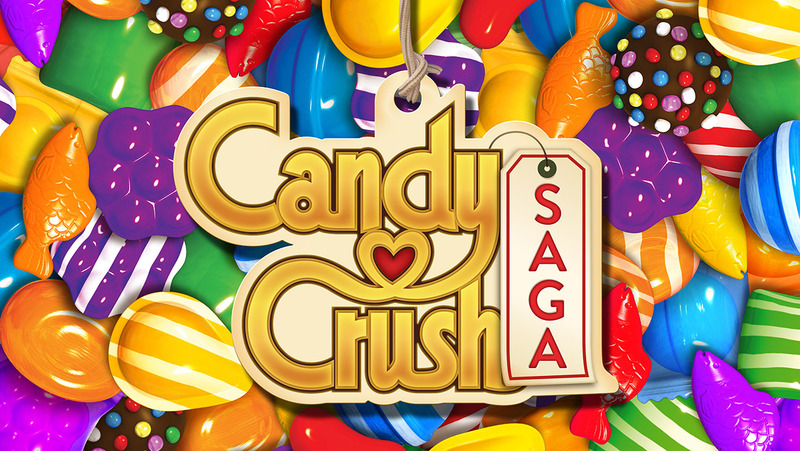 Soon Candy Craze will be making the jump from video game to a game show that will be debuting on CBS. The Candy Crush game show will be one-hour long and be heavily reliant on the visual styling on the mobile game to portray a vision of the app having come to life. Teams of two will compete using the smarts and strength to traverse a large game board. The exact date for the game show's first airing hasn't been annonced, but you can be sure that it will cause a huge resurgance of popularity in King's #1 hit.